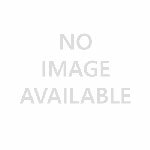 If you are searching for the very best alternatives to halogen lighting then buying from this Aurora M10 Series of LED downlights will be an extremely beneficial acquisition. This downlighting range by Aurora includes some of the most attractive, valuable and constructive features going, being coined by the Aurora Lighting brand as one of the most advanced integrated fire rated downlights on the market. These Aurora M10 lights lead the way using innovative driver-on-board (DOB) and high voltage LEDs. These downlights require no separate driver, helping to minimise the effort setting up and costing you less money in the long run. 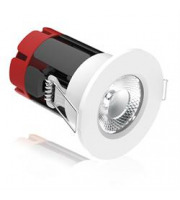 This in itself is a brilliant feature of the M10 lights, not to mention its thermal management, strong lumen output and LED energy saving capabilities. 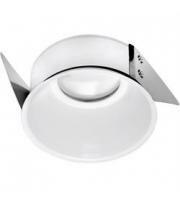 These Aurora M10 Series of downlights really do push the boundaries on modern lighting convenience. 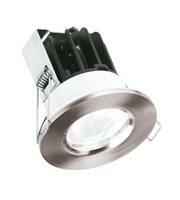 These LED downlights span a variety of lumen outputs, from 600 all the way to a massive 1750 lumens. Each and every product comes complete with a user friendly installation method, containing loop in/loop out primary wiring terminals. 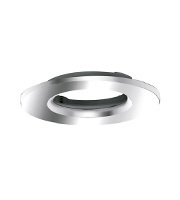 You also have the opportunity to chose from a variety of stylish and professionally finished bezels, including white, satin nickel, matt white and polished chrome. 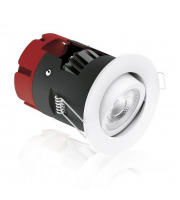 The M10 lights by Aurora deliver a halogen appearance with LED efficiency. 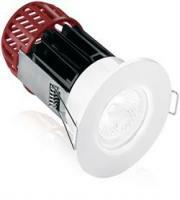 The minimal glare and high colour rendering index makes the M10 range a fantastic substitute for halogen downlights. Whatever halogens can offer these ones will match, but this time without the heat, and without the energy wastage, being friendly to the environment as well as your wallet. The Aurora M10s have been designed to shine well beyond the five year mark, ensuring a consistent and quality service within the office or home. 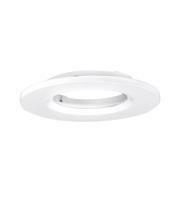 The Aurora M10 selection hosts all the credentials to become the very best kitchen downlights for you. 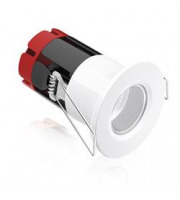 These Aurora fire safety downlights feature all the functions you need and more. 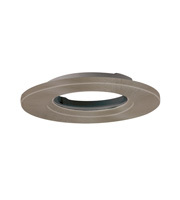 These intelligent downlights go way beyond improving your visibility. 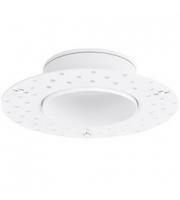 They’ll improve your safety, your energy bills, your maintenance costs as well as the style of your lighting.